"Four out of five Muslims aren’t Arabs and don’t live in the Middle East. Among those who do maybe a quarter are young Sunni males, and most of them show little inclination to actively support ISIS." 2. Non-Muslims have committed similar atrocities. 3. Everybody in ISIS doesn’t believe the same thing. "It appears that every culture produces large numbers of young males who can be mobilized in the pursuit of millenarian philosophies, not because of the specific content of the vision, but because young men yearn for power and status and resources"
5. ISIS says more about human nature than about Islam. "The two volunteered at the Zaatari refugee camp, one of the largest communities in the country, as part of a trip by the Syrian American Medical Society. You can see more in the original article and video here. and a video about their work here. "In 1937 the Muslim Free Hospital was established in Rangon, Burma. 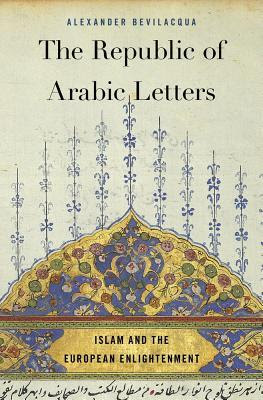 It was created by a group of Muslim leaders to care for the poor of Rangoon that had no other access to medical care. The initial investment came entirely from Muslims. 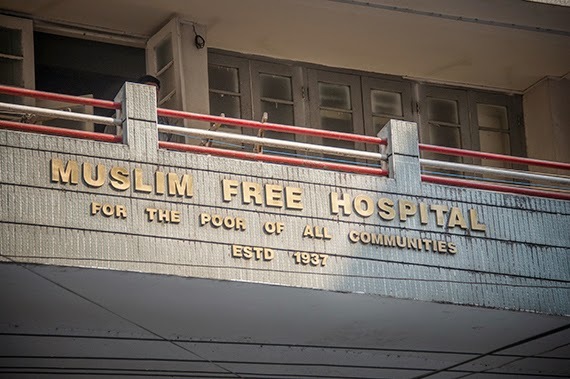 The Muslim Free Hospital still exists and is still funded by the donations of Muslims of Myanmar. From to the beginning the hospital did not discriminate on the basis of religion, ethnic group, or income. The Muslims of Myanmar have been and still are paying for the medical care of poor Muslims, Buddhists, Christians, Hindus, or member of any religion. It is particularly remarkable that this is occurring in Myanmar. Muslims are a minority in Myanmar, about 4% of the population. Many Muslims in Myanmar live in fear. Violence against peaceful Muslims is on the increase. Militant Buddhist monks openly incite violence against Muslims. In parts of Myanmar businesses and homes are burned. 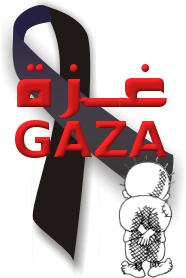 Muslims are killed. Buddhist monks openly ask all Muslims to leave their country and call them animals. The outpatient clinics care for 450 outpatients a day. The hospital has 160 beds. In the year 2000, a year for which there are statistics, there were approximately 6000 cared for as inpatients. The hospital has medical, surgical, maternity, and a special unit for eye patients. Currently an average of 220 deliveries occur a month. The hospital has x-ray facilities, pharmacy, ultrasound unit, and operating rooms." 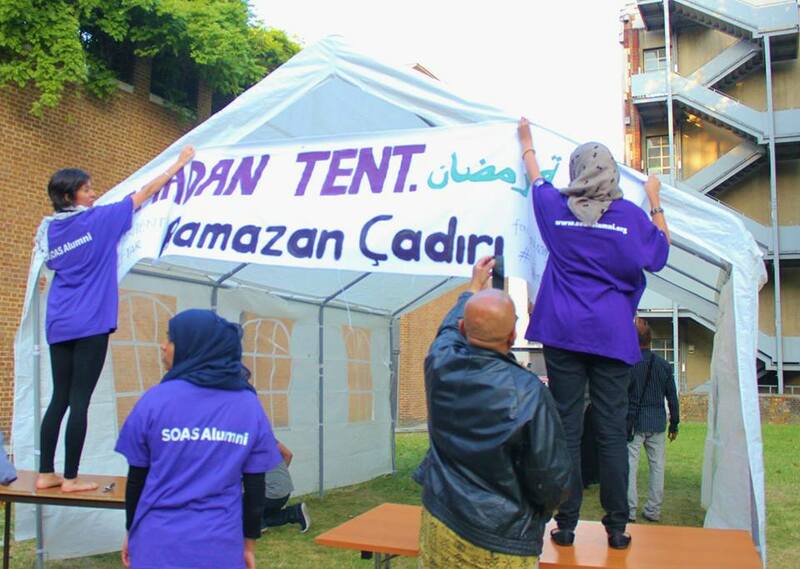 "Students from the University of London's School of Oriental and African Studies (SOAS) are welcoming the public to their "Ramadan Tent" during Islam's holy month. 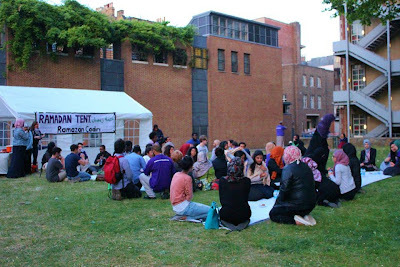 The university, in Bloomsbury, is being used as the site where iftar, the sunset meal which breaks the fast, will be served. Omar Salha, an SOAS alumnus, says he came up with the idea because he wanted to connect with communities. 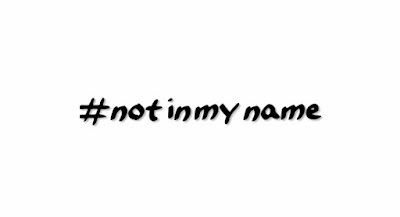 "We want this Ramadan campaign to challenge some of the misconceptions people have about Islam. But it's also about connecting with all communities on a more humanistic level. It's only right that as Muslims and Londoners we serve the wider London community in the spirit of Ramadan. "Some residents from St Mungo's saw our advert in their residence and came," he continued, saying he was particularly keen to reach out to those ostracised by society. "They were reluctant to say who they were at the beginning, but later said they were happy that there are still people reaching out to them." "The purpose of Ramadan Tent is to understand and appreciate the importance of charity and remembering those less fortunate than us; to join in the practise of sharing and caring and charitable duties towards our family, our local community and our nation. "To invite the homeless and the poor and not turn them away, even if all we can give is half a date; to say a good word, to smile, to safeguard our environment and pick up rubbish and above all else to keep peace and good relations between people."